The new Nexave FE is the updated version of the well-known Nexave FD. This new reel is a front drag spinning reel which can be used for all kinds of freshwater fishing, from fishing light to moderate lures for trout, perch, pike and zander up to match and feeder fishing. Due to the 3 stainless steel ball bearings the reel runs smooth and as can be expected from a real Shimano reel, the drag is perfectly adjustable and will help you fighting big fish without any problems. 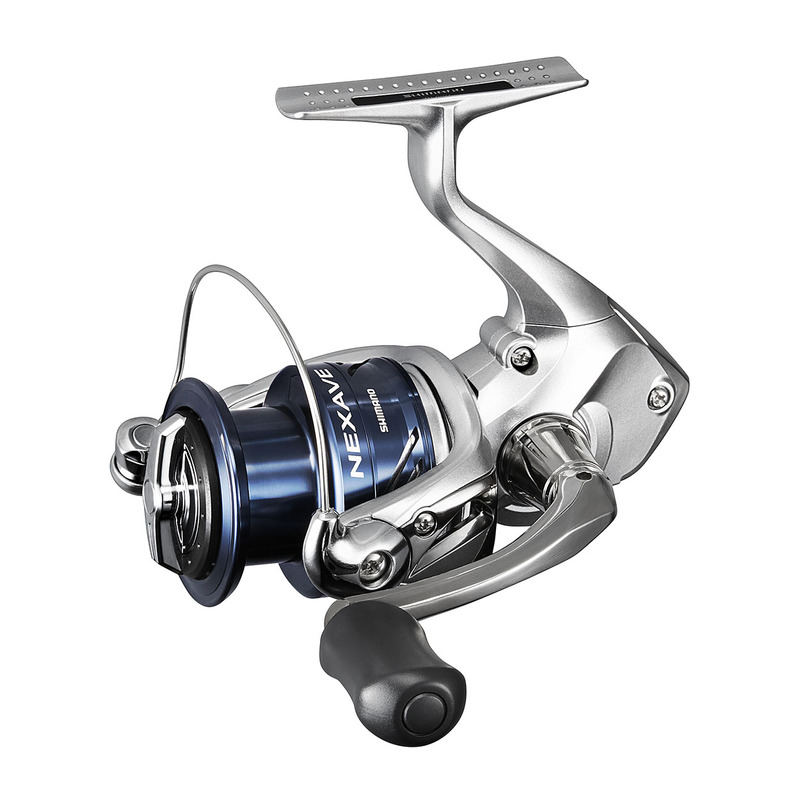 With an RRP starting at 47,95, the Nexave FE is also an affordable reel for anglers who just have started fishing and want to experience the quality of Shimano reels.